The renders of the new car come from GT Spirit, which published the photos of the car Tuesday. 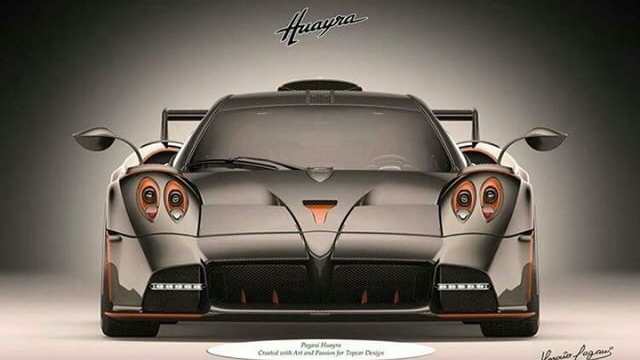 Although they're low-quality, there are numerous differences that point to the Huayra Dragon as even more extreme than the Huayra BC—the previous top dog in the Huayra hierarchy. Foremost, the Huayra Dragon is a coupe and sports a revised front clip and the inverted V below the nose that extends into the front grille opening is absent. Instead, a cleaner one-piece design sits in place, likely to push more air through the car. We also noticed the front splitter is flatter than before. Looking over the hood, there's also a new scoop in the middle of the V creases that other Huayra models do not feature. From the side view, new air inlets were added and the side skirts are more extreme. Moving around to the rear of the supercar, the spoiler looks slightly different than the Huayra BC's and the tailpipes are mounted toward the ground, rather than pushing straight out from the back end. The real question will be power. 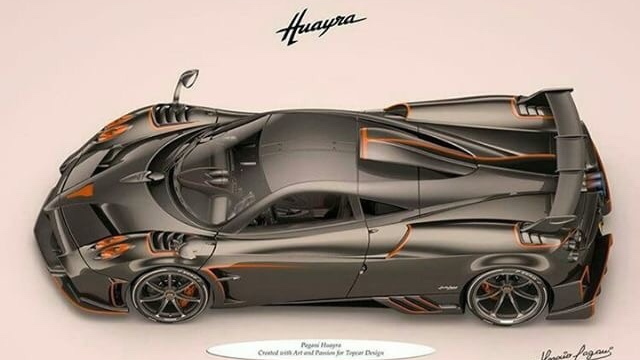 The Huayra BC featured an upgraded Mercedes-AMG-sourced 6.0-liter twin-turbocharged V-12 that made 789 horsepower and 811 pound-feet of torque. For those not keeping score at home, it's a 69 hp and 74 lb-ft boost from the standard Huayra. 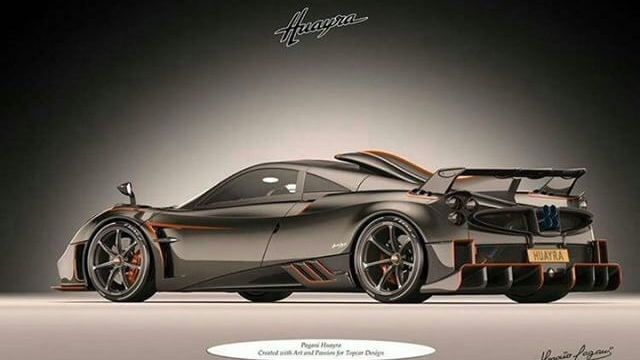 Until Pagani is ready to share more info, we don't know what this car will offer. 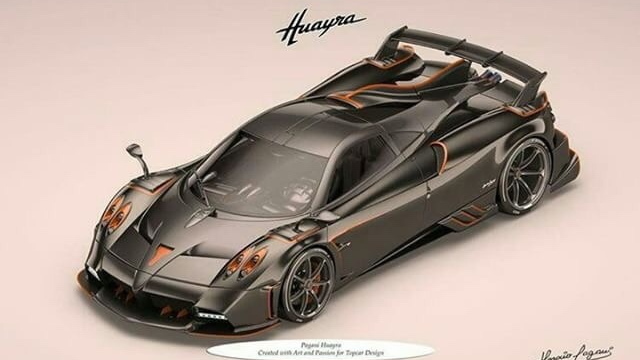 However, the report claims the Huayra Dragon is the first of five extreme coupe models that will go into production after the last of the 100 standard Huayra roadsters are built. 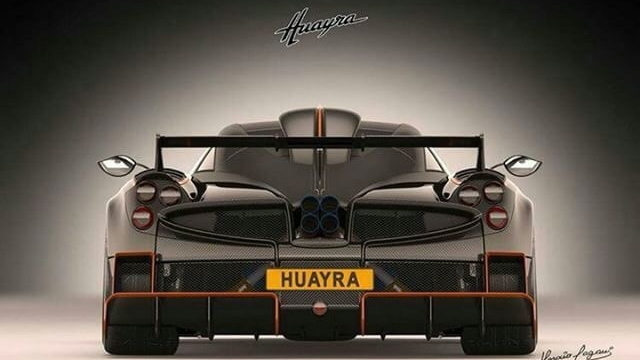 If that's the case, we have more wild Huayra models to look forward to.